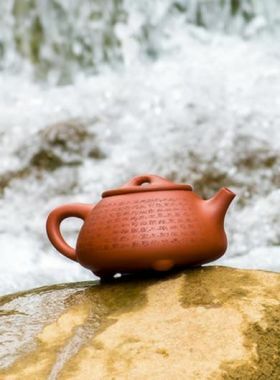 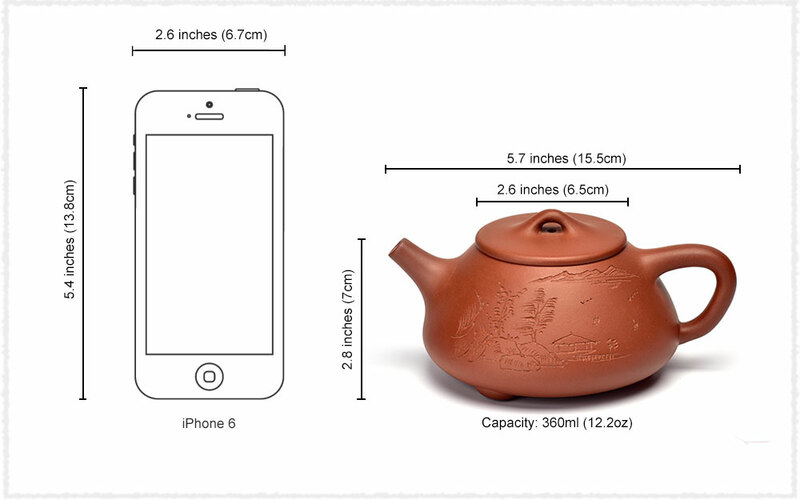 With Landscape carves on the body, this teapot is more elegant with its big capacity. 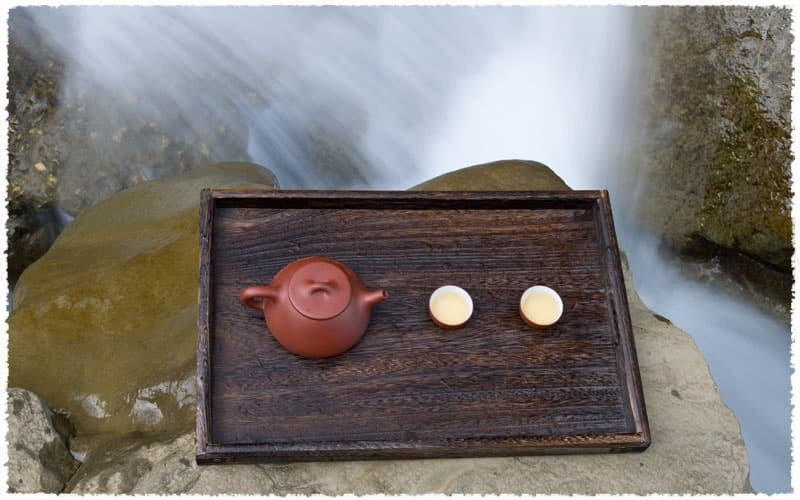 Qing Shui Ni: the ore of purple clay, a kind of hematite with much mica, a common mug in the early time. 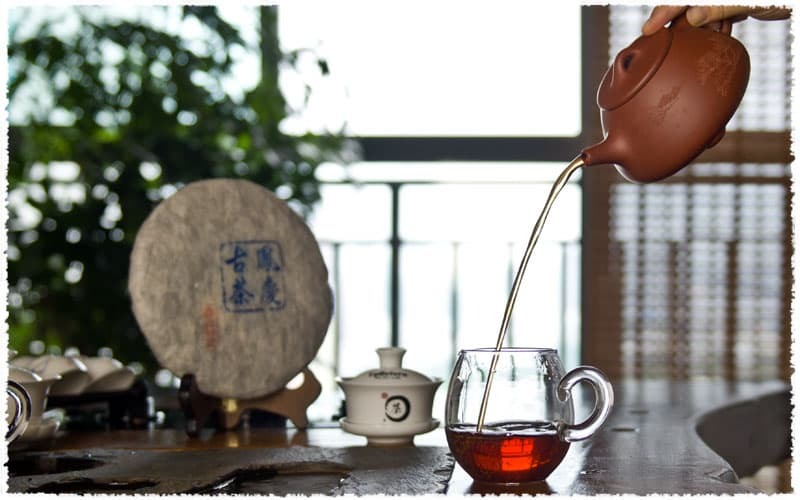 Because it contains relatively smaller ratio impurities than other pungs, and the big fire won't change its shape and glaze, it is widely used. 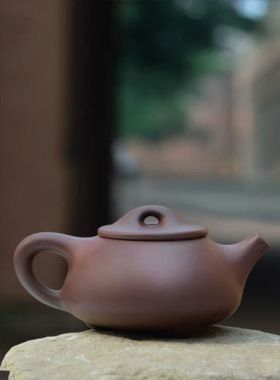 And because it is mellow ruddy, it is also called red purple clay or Hong Qing Shui. 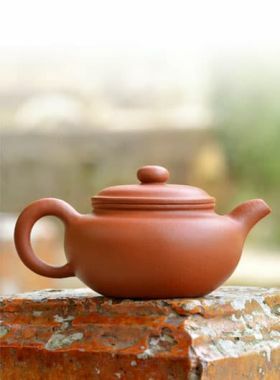 The clay looks quaint, and after long time use the same teapot to brew the same teas, the taste of tea will be better. 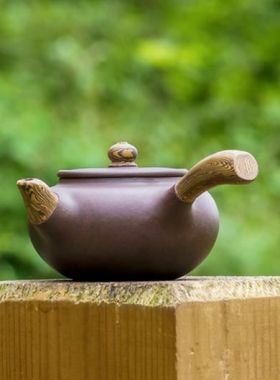 And there are many traditional models; both the makers and teapot lovers like to use this clay. 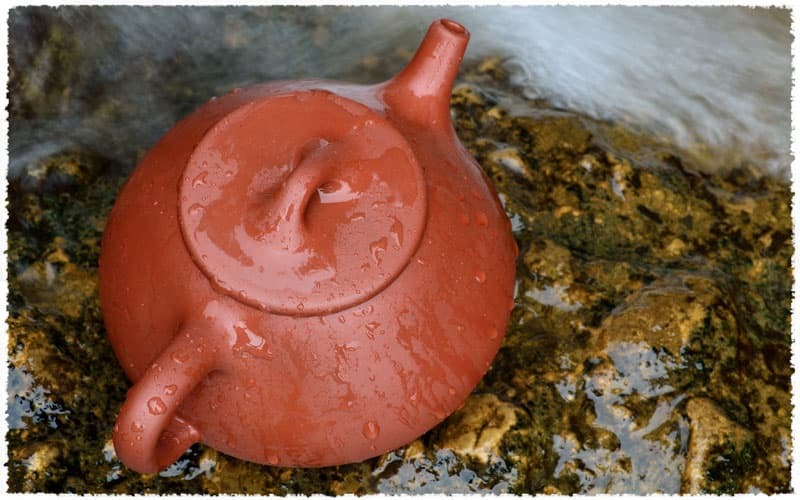 The spout, handle and the knob on the lid are shaped in one line of symmetrical position.